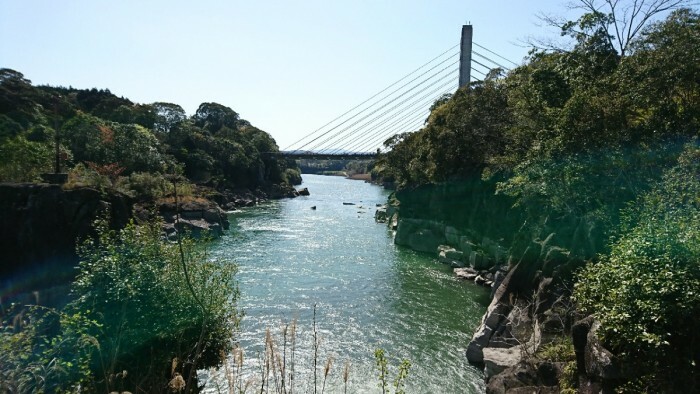 okinotaki is called Easter Niagara. 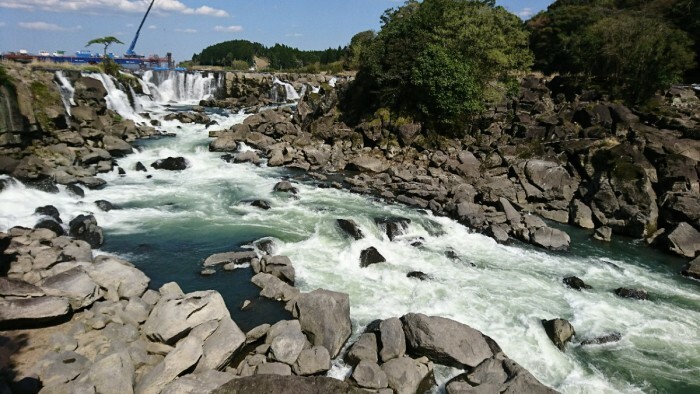 It is a big waterfall, 210 meters in width and 12 meters in length.It is a representative spot in North Satsuma. Anyway, let’s move to Sokinotaki by car from Kagoshima city. It takes around 1 and half hours to drive from the highway. It was such a blessing for the wonderful sunny day. 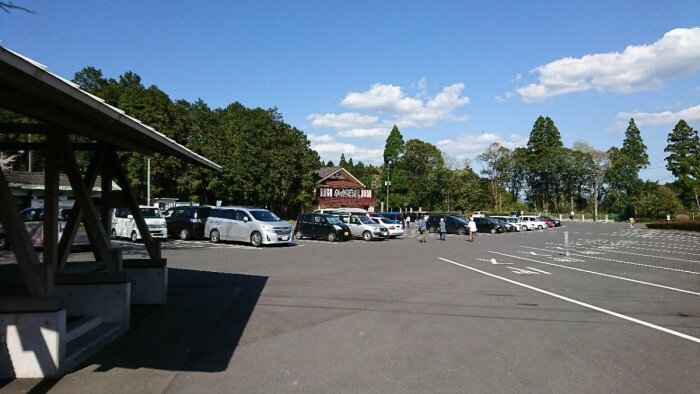 Just like the spot, there are big parking lot for the big us and around 120 spaces for the regular cars. And it is for free!! Walking from the parking lot, there are some restaurants and souvenir shops. 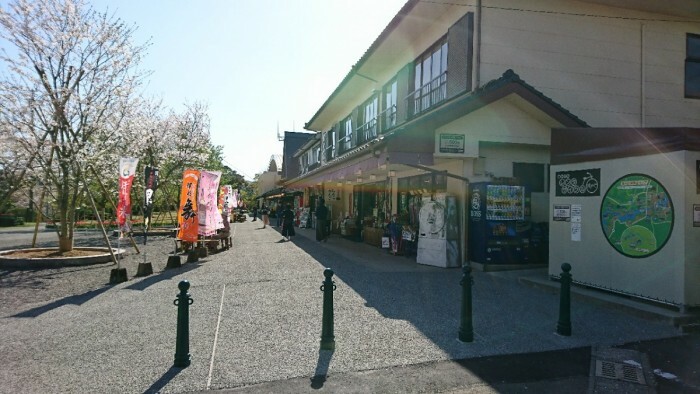 There are many tourists bought souvenirs. 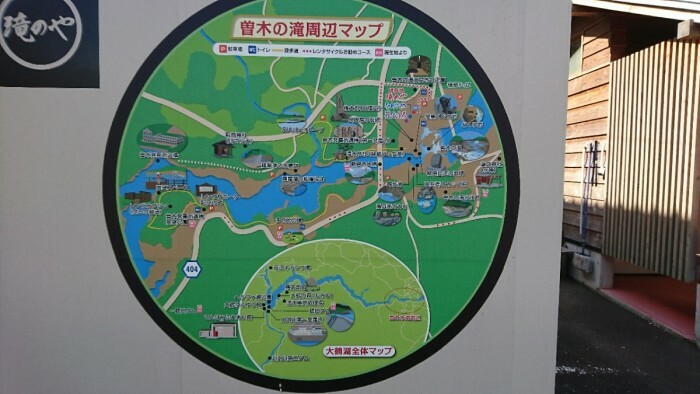 Around the shops, you can also see the tourist map. That is pretty thoughtful. 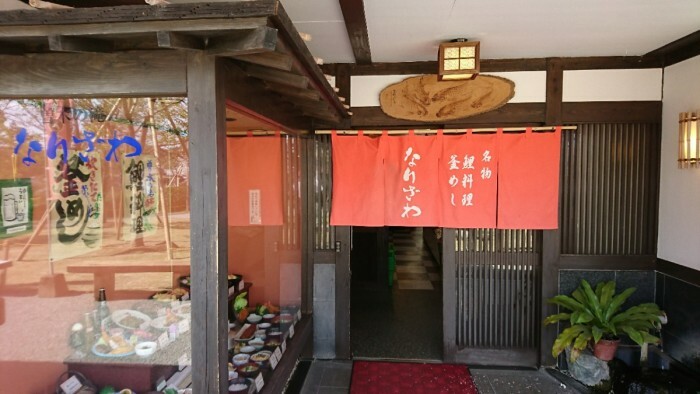 Here, you can eat Japanese Carp rice or Kamameshi. The Japanese carp here is naturing in a natural clean stream. Start form Japanese carp dishes, there is another restaurant called ‘Hanamushiro’. In this restaurant, you can taste Kagoshima Kurobuta and local cage free chicken. If you would like to have fresh and new local food, this is a good place to enjoy it. 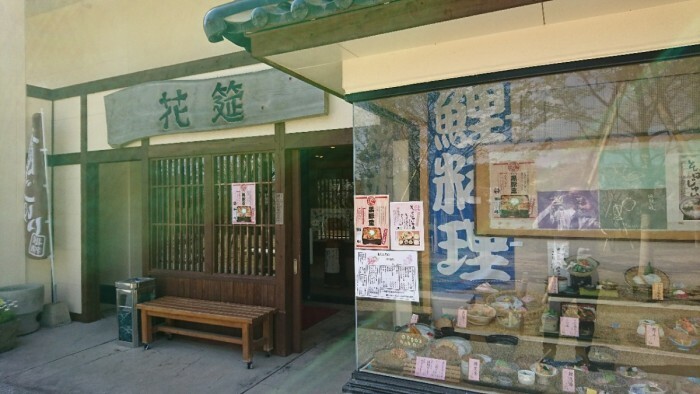 Next, it is ‘Kabba Tea House’ This is the shop for selling Japanese sweets, such us local sweets and cakes. 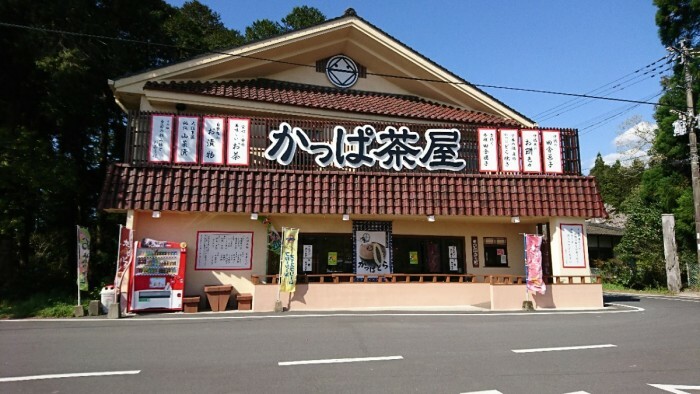 There is also the famous local food of Sokinotake for sale. 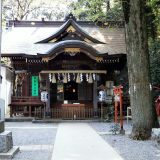 One more shop, it is called‘Takki no ya’. 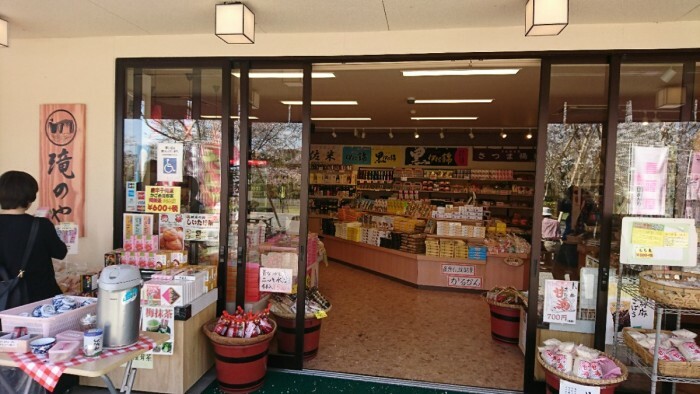 This is a shop that sells souvenir,and it is also selling Japanese Sake. You can also eat inside. 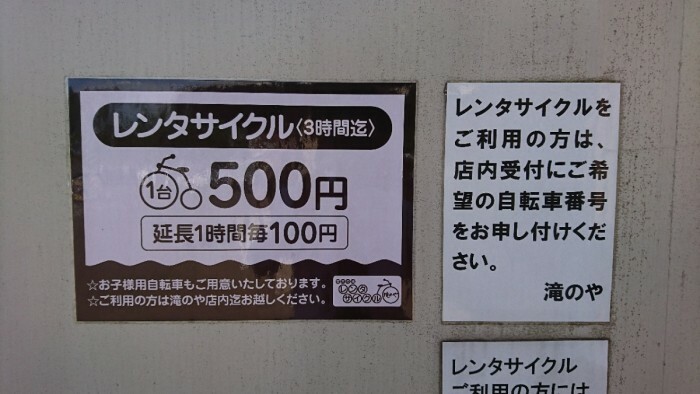 You can also rent the bicycle at ‘Takki no ya’ shop. It costs 500 yen for 3 hours. 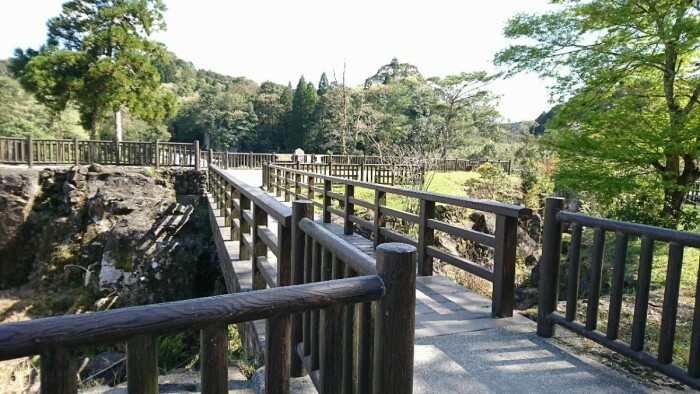 You can ride the bicycle around the spots nearby, and enjoys the beauty of nature! There is Cherry Blossom in Spring, autumn leaves in Fall, and the other natural beauty in 4 seasons. 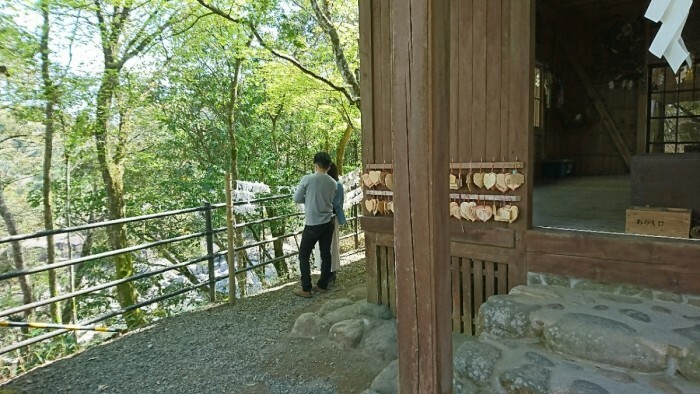 There are also many foreign tourists coming here every season. 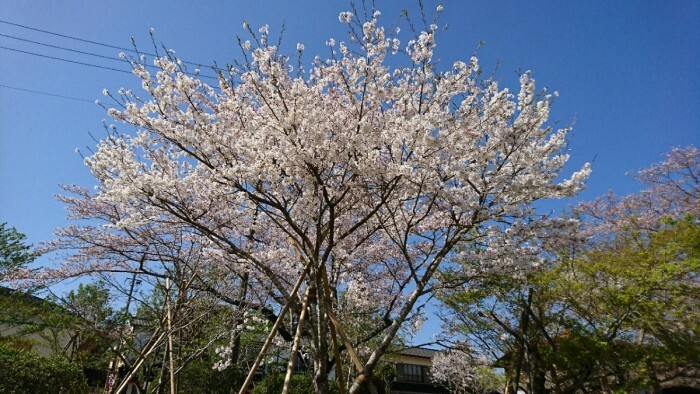 In spring time, you can see cherry blossom in many spaces. Sometimes it is really nice to spend time here with the cool breeze. After walking a short time form the big plaza, there is Torii. 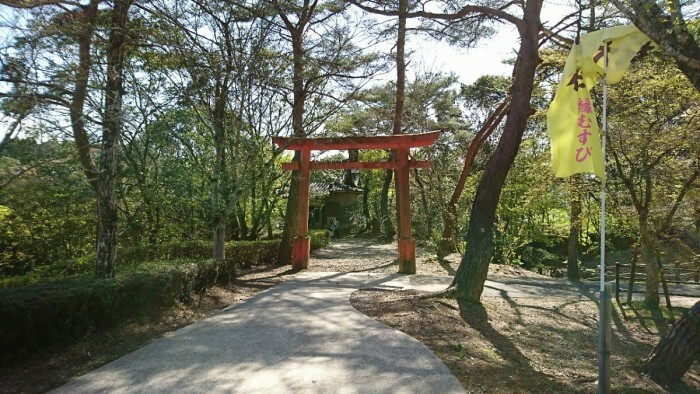 Passing under the Torri, there is Shimizu Shrine. There are the god of marriage, the god of safety delivery, and the god of literary enshrined here. 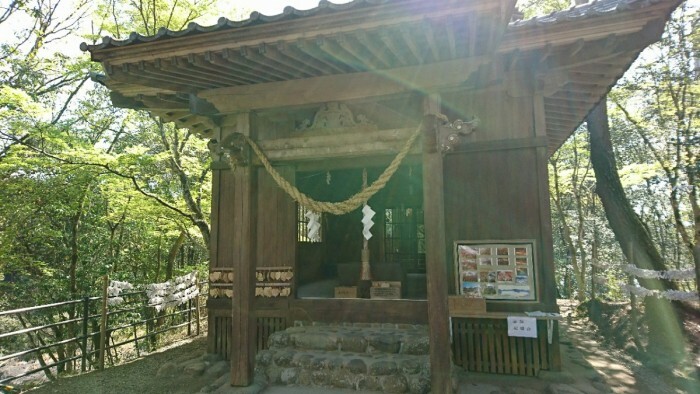 Let’s read the history of this Shrine. What? 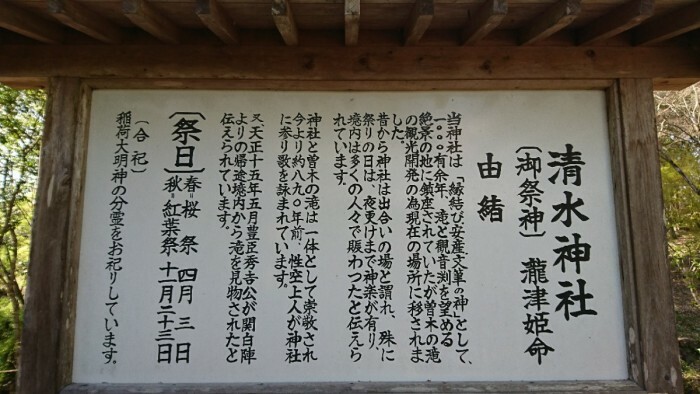 It says, ‘Shrine is a place for a wonder encounter, there are many people came here around this area’Maybe it is because there is a god of marriage here, that is way so many couples visit here. I think that is why it became a famous spot! Many couples came here for the good fame. 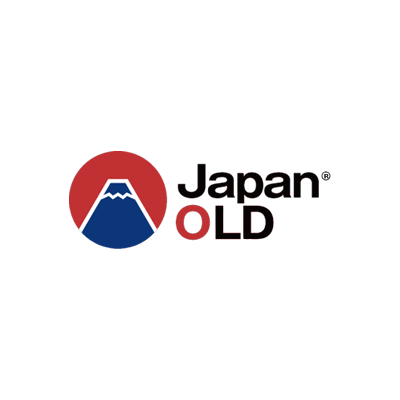 So, finally, let’s go to ‘Sokinotaki’! 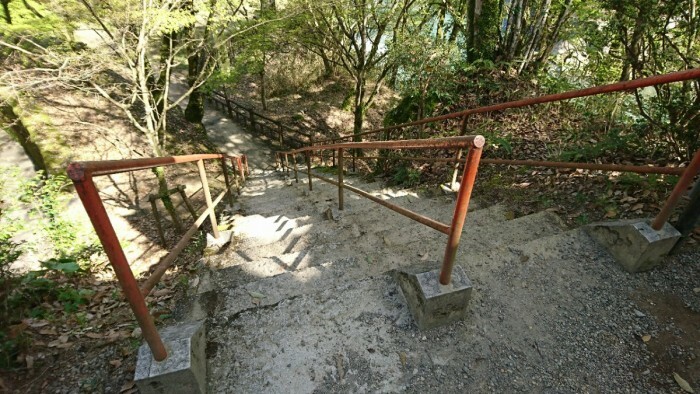 Going down the stair that is next to Shimizu Shrine, it is a slope. 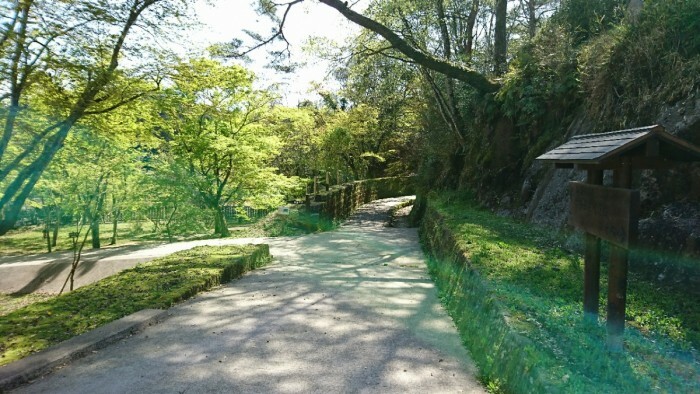 There is warm air around the path. After walking for a while, first come to the eye, it is wide and huge Sokinotaki! I can see why it called Easter Niagara. 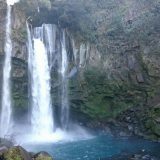 It is so beautiful and the sound of waterfall make all your body vibrate. I was fascinated of its beauty. 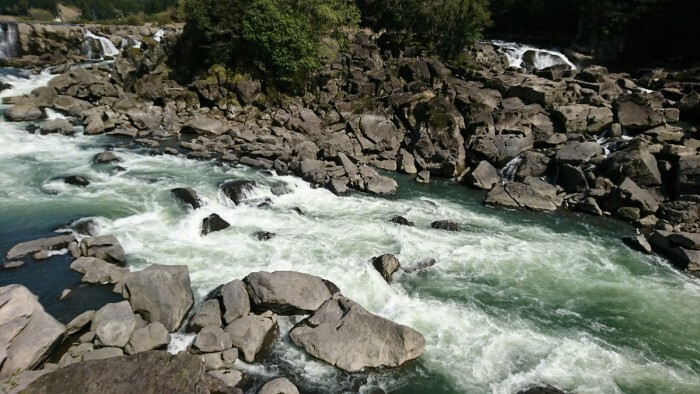 As time goes by, the rock was shaped into different forms because the water comes down from the top . It is not so easy to not compare the small human figure to this humongous waterfall. The attractive of this natural beauty makes you fall in love with it, without considering the time. This spot has different faces in 4 seasons. 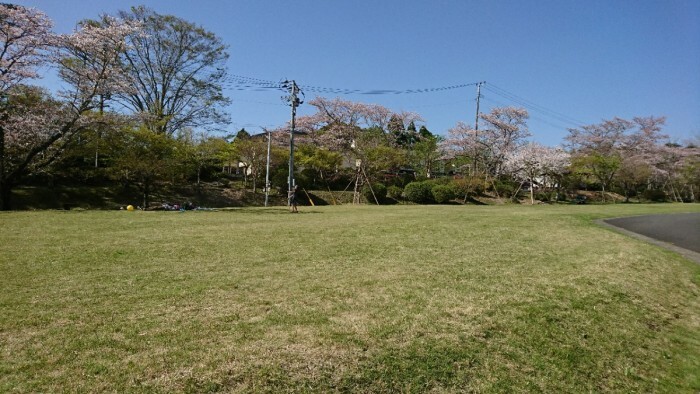 Many people come here to see the cherry blossom and autumn leaves. It is a beautiful place that you can enjoy the different scenes in 4 seasons. 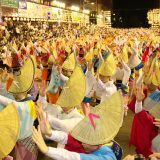 Every November of 2nd Weekend, there is an event called ‘Sokinotaki Park Momiji Matsuri’ held. The waterfall will be cover by lighting during the night. 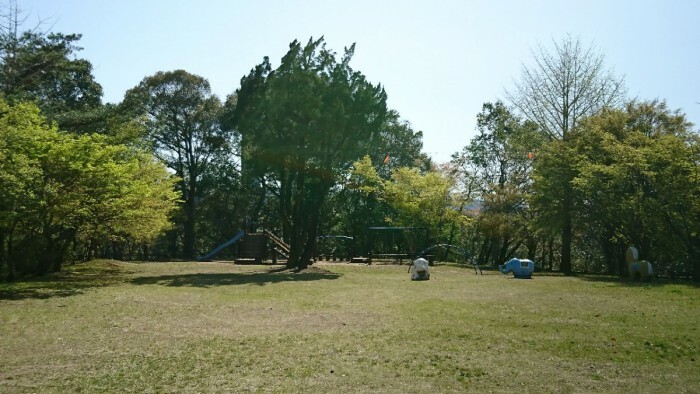 It is another different scenes that you can enjoy. If you have time, please come here and experience it. Not only just the light and the autumn leaves event, there are also different special souvenir that you can shop. I am sure you will have a wonderful time in this event. 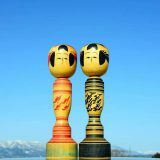 This is what I am talking about, the original from Japan, the natural scene, ‘Sokinotaki’.